Rebeltech has slashed the prices of its Nvidia GeForce GTX 900 Series graphics cards. Radeon RX 480 versus GeForce GTX 970 – which should you buy? 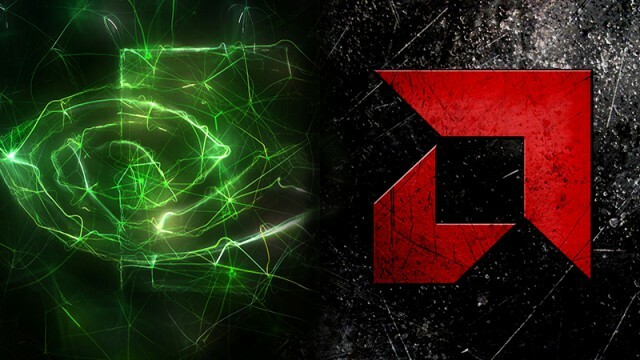 Which is the better card – The Radeon RX 480 or the GeForce GTX 970?